She has arrived! 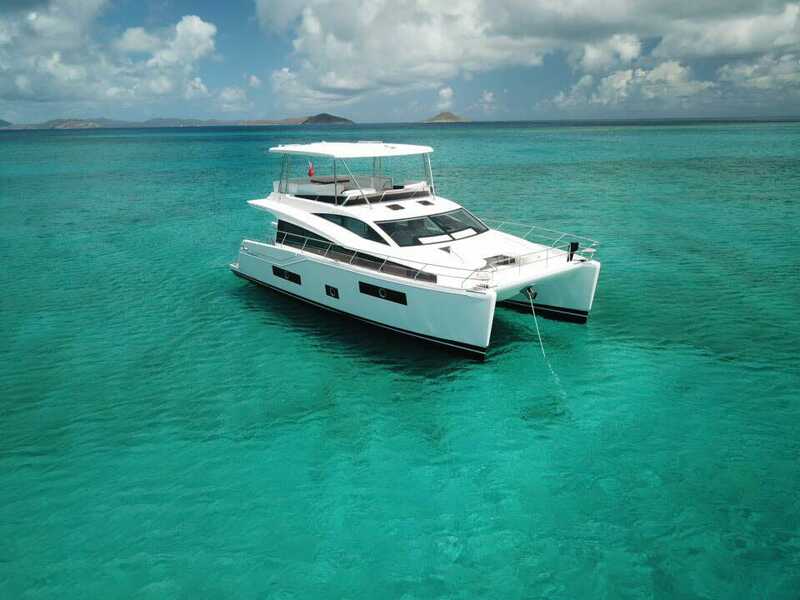 HH48-05 "Purra Vida" photographed looking beautifully at home in the British Virgin Islands. Offering a great 4 cabin en-suite layout and all the upgrades; water maker, ice maker, teak decks, Purrda Vida is now available for luxury bareboat charters.